It is the company’s mission to deliver value creating spaces, and its endeavours epitomise this philosophy. 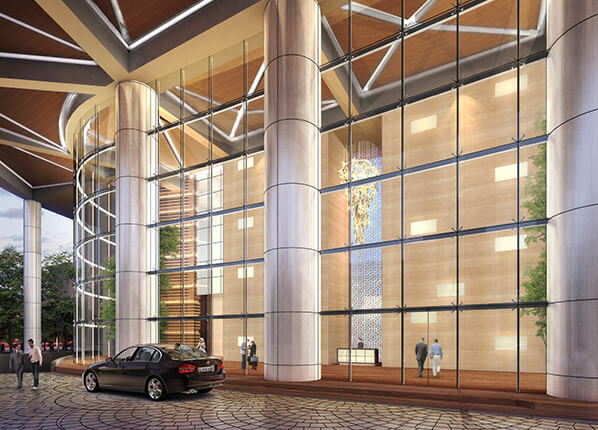 It has delivered iconic commercial developments of over 3.3 million sq. ft. in Mumbai namely – One Indiabulls Centre & Indiabulls Finance Centre and in the residential segment – Indiabulls Sky, Mumbai and Greens Panvel, apart from delivering projects in Gurugram, Chennai, Madurai, Ahmedabad and Thane. 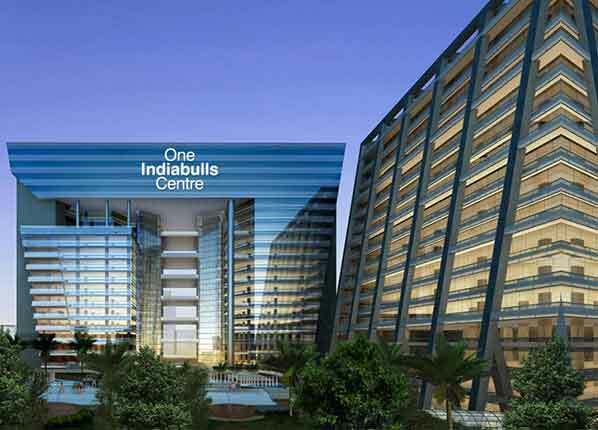 Indiabulls Real Estate is one of the largest real estate company with a Gross Development Value of INR 32,189 crores, and net worth of INR 7,090 crores as of March 31, 2018 and with 15 on-going projects with total saleable area of 33.91 million sq. ft. under its wing. Further it has commercial development with a leasable area of 3.15 million sq.ft. under construction. Additionally the company has a land bank of 1,046 acres and also possesses 2,588 acres of SEZ land at Nasik, Maharashtra. In July of 2014, Indiabulls Real estate acquired the prime property, 22 Hanover Square in Central London for Rs.1630 Cr.